Cambridge English Tutor – Ania Ekiert provides outstanding private English tuition at Excelr8 Learning Cambridge. Being a mother of young children herself, Ania is very patient and supportive of our youngest pupils. However, she especially enjoys the challenges of teaching GCSE English and in providing tailor-made learning packages that meet the specific individual needs of all our pupils. Ania will be delighted to talk to you about your child’s progress. Please click this link and complete the form. Ania has supported the educational progress and success of many hundreds of Cambridgeshire pupils since joining Excelr8 Learning in 2010. Ania strives to build each pupil’s confidence and to improve their academic performance. 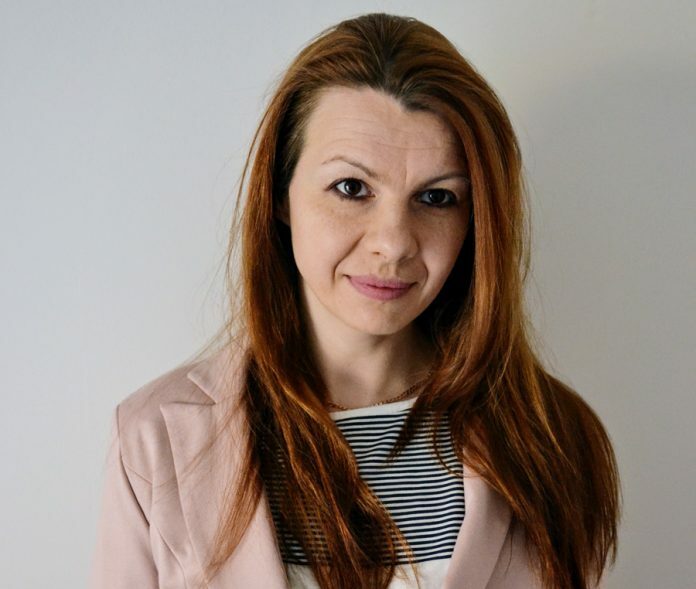 As an experienced Cambridge English Language and English literature tutor, Ania creates individual learning programmes suited to each pupil’s particular needs. In addition to being a fully-qualified school teacher with international teaching experience, Ania has also taught E.F.L. (English as a Foreign Language) and is a qualified E.F.L. teacher. Furthermore, being multilingual has enabled Ania to become a professionally qualified interpreter. Ania provides expert English tuition up to GCSE Level at Excelr8 Learning and is a stickler for correct spelling, grammar and punctuation. Excelr8 Learning tutors have the freedom to plan and teach children according to each child’s individual learning needs. Ania finds this aspect of our private tutoring particularly enjoyable and rewarding.